Remember when the PS3 launched? That’s right in 2006. There was a lot of hype over the superiority of the hardware; the Cell processor and the Blu-Ray and things like that. The PS3 is now 5 years old, and there have been games that look splendid and there also have been games which were downright horrible. Naughty Dog is the best Studio Sony has right now, and that’s a fact. They also host the ICE Team that make a lot of tools and libraries and teach other WWS developers how to utilize the PS3 in the right way. These are the top 5 good looking games on the PS3 right now (in my opinion of course). So yes, whenever you ask anyone which is the most good looking game on the PS3, they’ll most probably say, Uncharted 2. It’s true, isn’t it? 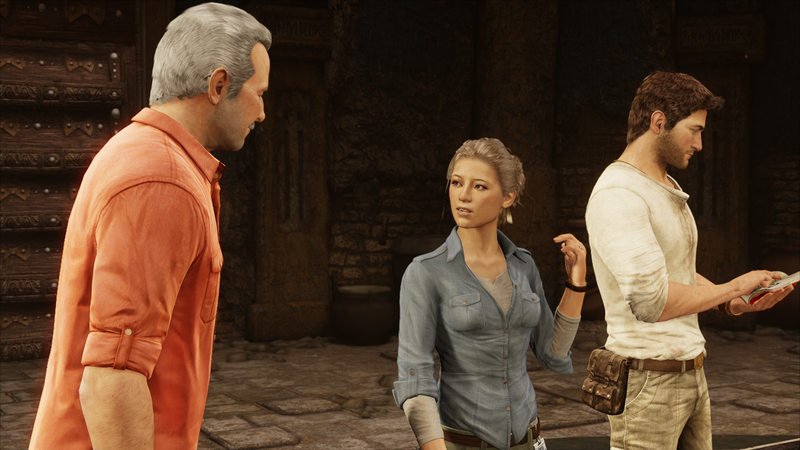 Now considering the fact that the next-gen is upon is in a few years, not a lot of games an even come close to the visual fidelity of Uncharted 2, except Uncharted 3. There is always a game that comes out late in the lifecycle of the hardware, which is completely superior in every way to the games that came out before it. 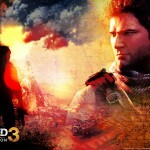 For the PS2, it was God of War 2, and for the PS3, it will be Uncharted 3. As I already mentioned earlier, Naughty Dog is the most competent developer for the PS3 right now, and if anyone can extract juice from this old hardware, it will be them. Sort of like what Epic did with Gears of War 3 on the Xbox 360. 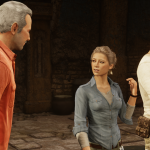 In a recent interview with SPonG, Naughty Dog mentioned that Uncharted 3 will not be a massive leap over Uncharted 2 graphically, and this is perfectly understandable, since they really gave their best for Uncharted 2 and it reflected in the reviews. Uncharted 3 will be a polished version of Uncharted 2, and while the graphical leap wont be a huge one, it will certainly utilize whatever the PS3 has to offer. After Killzone 3, which was a good looking game on its own, there isn’t any developer capable enough right now who can deliver these sort of visuals on the PS3. The PS3 certainly lived up to the promises that it was capable of churning out some stunning games, and when you look at its lineage few years down the road, it will be Uncharted 3 at the top, which is a great send-off to an amazing console.